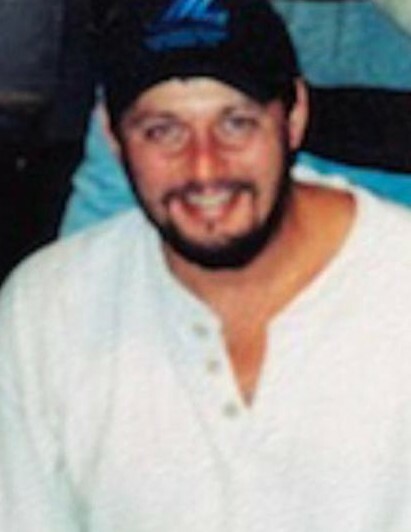 Obituary for Kevin W Coats | Stone Funeral Home, Inc.
Kevin W. Coats, 50 of Petoskey, died April 5, 2019 at his home. Kevin was born on September 29, 1968 in Clearwater, Florida, the son of Jack and Linda (Zaiger) Coats. He moved to Northern Michigan with his family at the age of 7 and graduated from Petoskey High School with the Class of 1987. Kevin went to work for Zaiger Beverage and Bayside Beverage before working as a Carpenter and Stone Mason for various local contractors. He later owned and operated Coats Custom Stone Work. Kevin was an avid outdoorsman and loved ANYTHING to do with nature, a love that lives on in his son, from hunting, fishing, mushrooming, 4-Wheeling, to his midnight Ranger rides down wooded trails at the hunting camp. He could always put fun into picnics, parties and sitting around a campfire, was kind and loving around others. He was truly a one of a kind person. Kevin was happy staying busy, be it working, spending time out in the woods, or trout fishing along a remote stream catching brookies and browns, his favorites. He will be missed by all those that new and loved him. He is survived by his parents, Jack and Linda Coats; son, Jacob (fiancé, Elizabeth Dufek) Coats; brother, Jim (Sandy) Coats: nephew, Branden Coats: niece, Kristin Coats: grandmother Margaret Heikilla along with many loving aunts, uncles and cousins. A service celebrating Kevin’s life will be held at the Walloon Lake Community Church on Wednesday, April 10th at 11am. The family will receive friends at the church from 10am until the time of service.